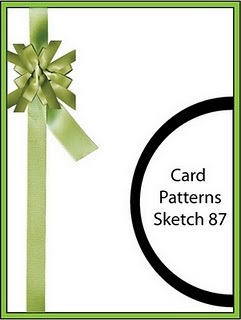 Today I made this card for Easy Craft Projects and Only Challenges following Card Patterns sketch. As you can see, I turned the sketch upside down. Hope you enjoy it!! I used My Little Shoebox papers and alphabet stickers. Adorable card Vanessa! Those trees are so cute and love your fun take on the sketch. 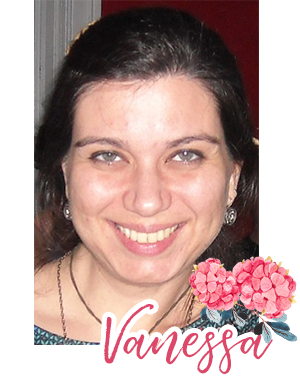 Que fofo Vanessa, adoro os papéis da My Little Shoe Box.